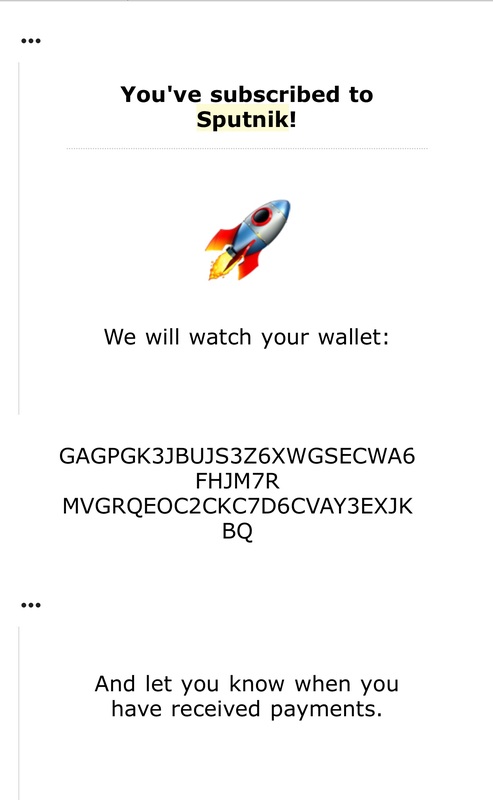 Sputnik watches your Stellar Wallet and emails you when receive payments! 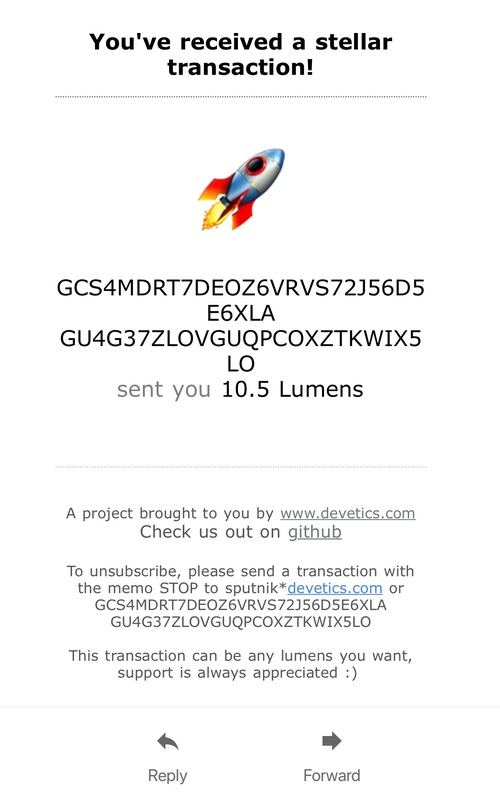 With any stellar transaction (can be as small as you like), and Sputnik will register your email. You will then receive an email confirming your subscription that looks like this. 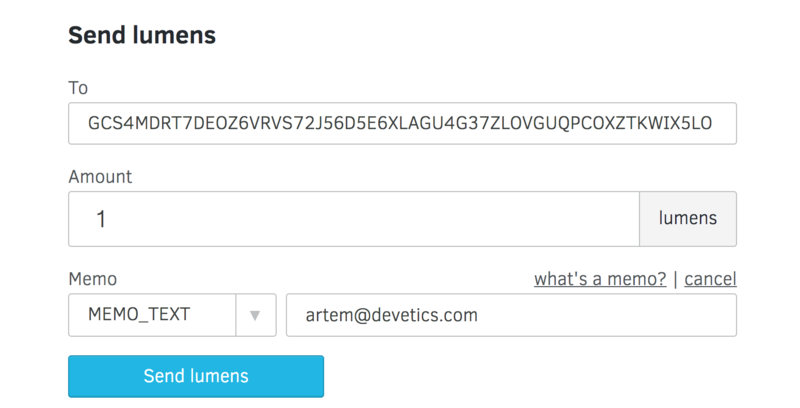 And every time you receive a payment to your linked account, Sputnik will let you know! Thats it :) I hope you enjoy!